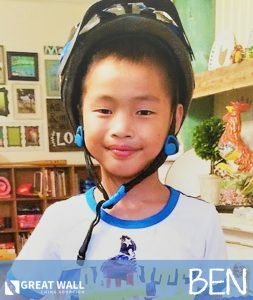 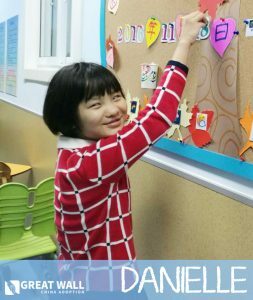 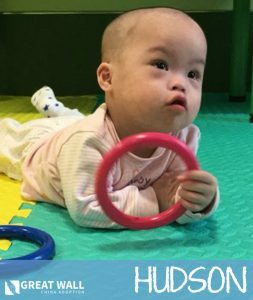 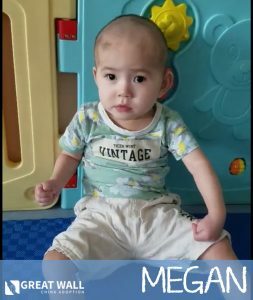 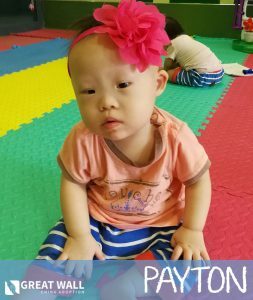 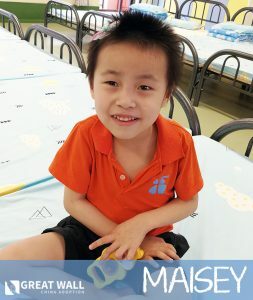 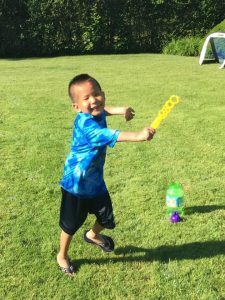 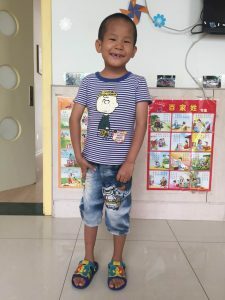 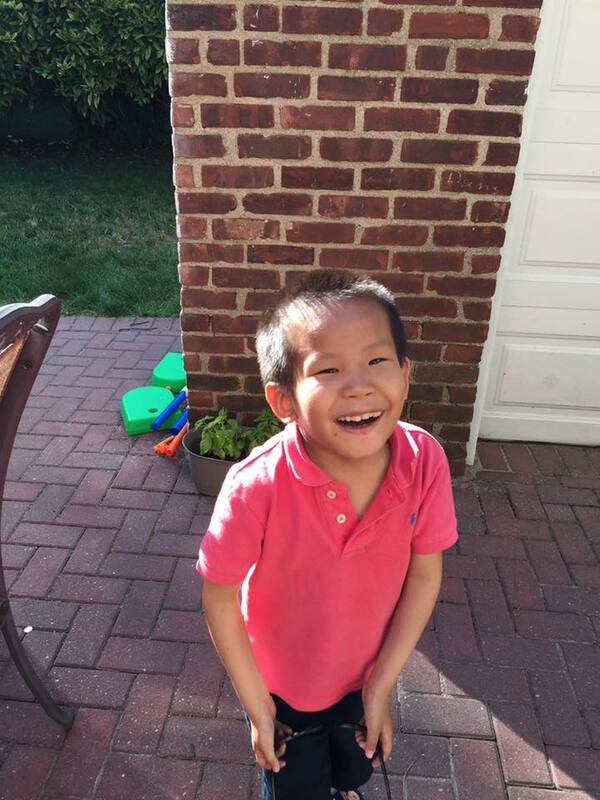 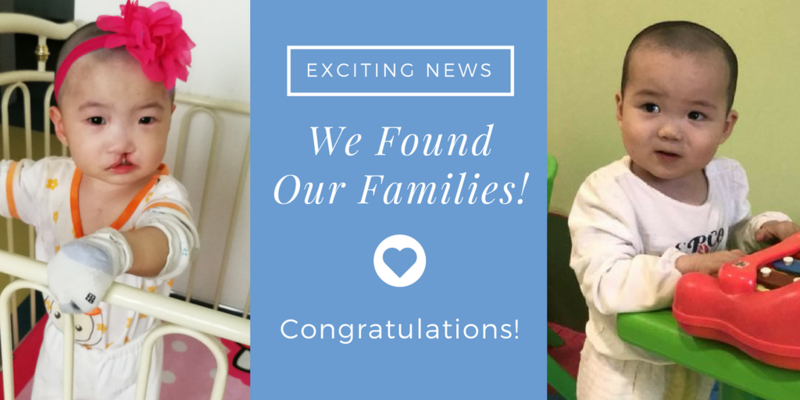 Some of the children in our China adoption program recently received a wonderful surprise from their soon-to-be families- our Connecting Hearts care package! 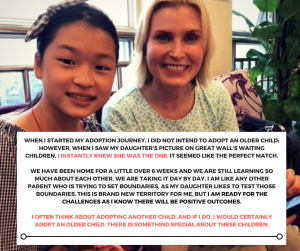 While adoptive families get to put a face to their child once they’re matched, the children who are being adopted often are unaware of their family until shortly before they arrive. By sending care packages, our families have the opportunity to let their child know that someone in the world is thinking of them! 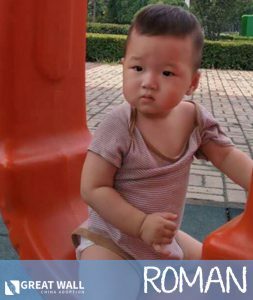 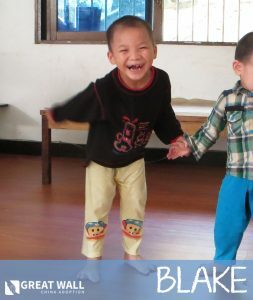 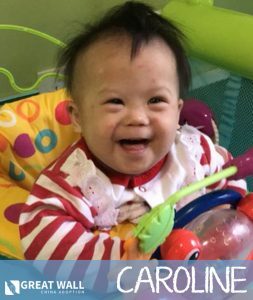 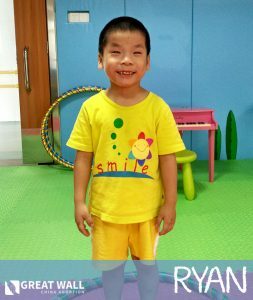 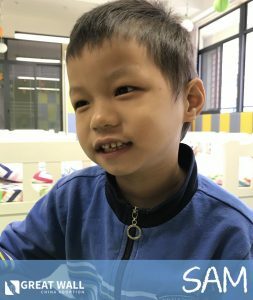 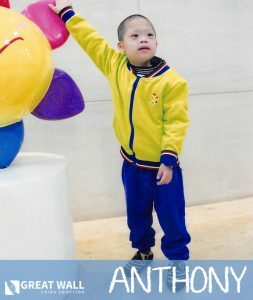 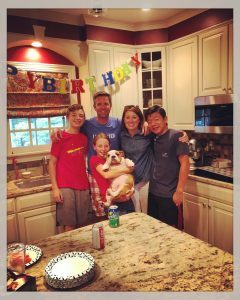 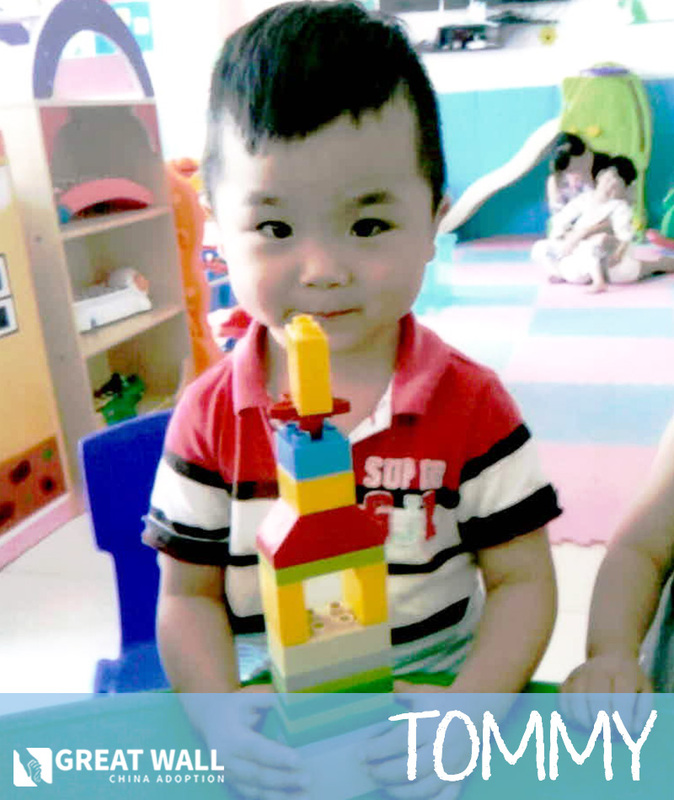 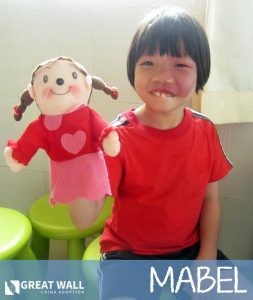 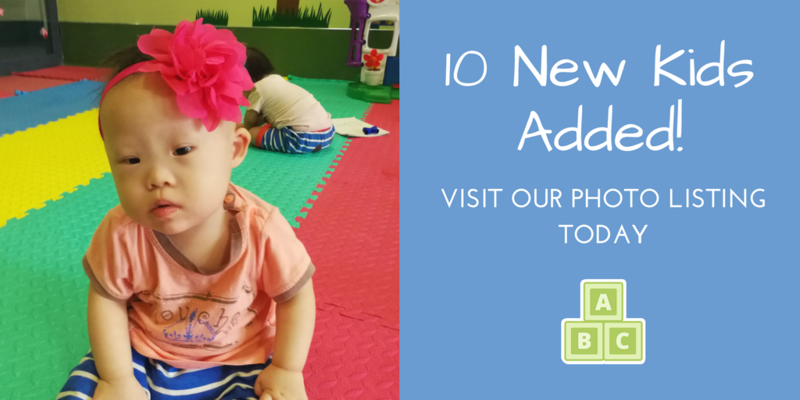 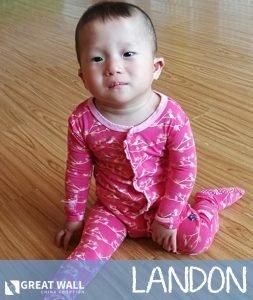 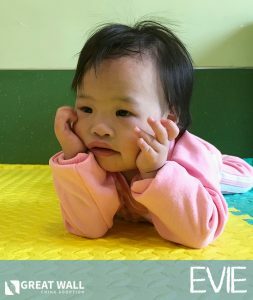 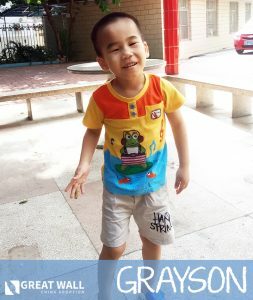 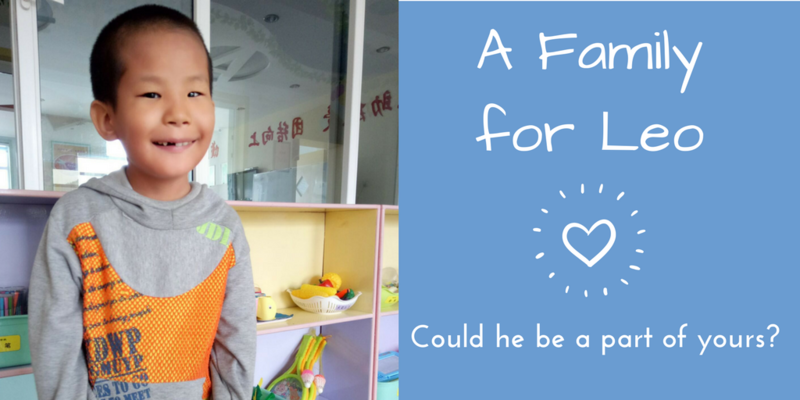 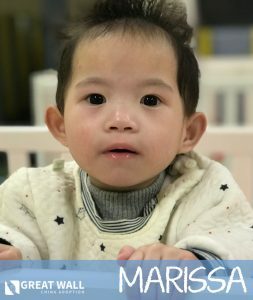 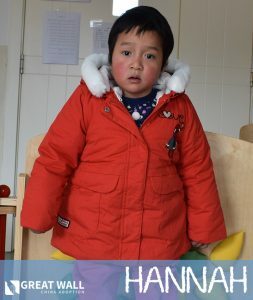 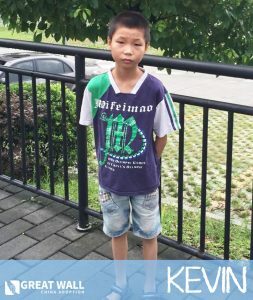 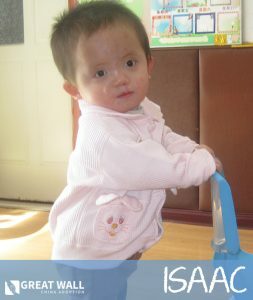 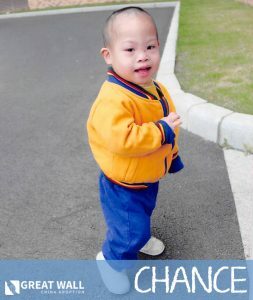 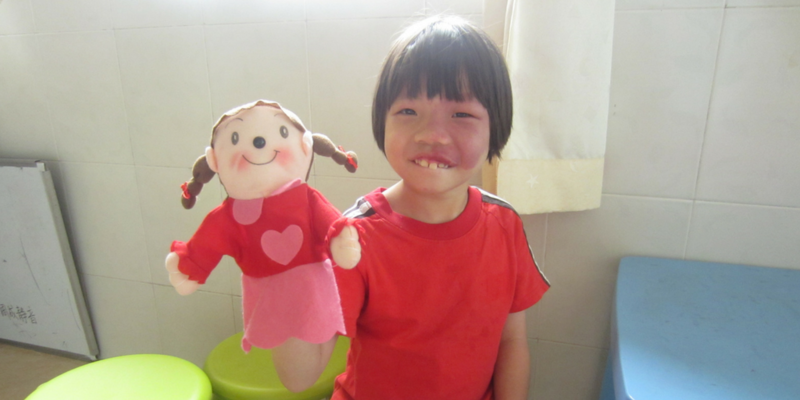 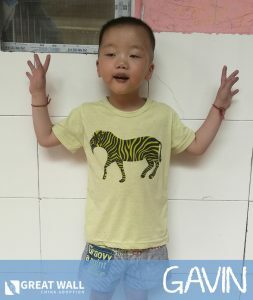 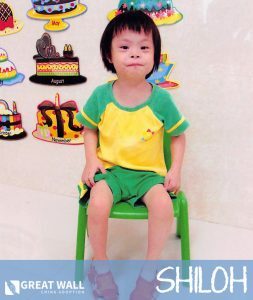 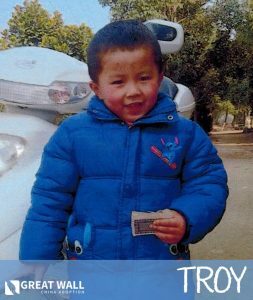 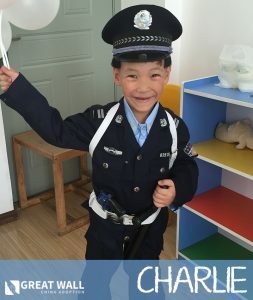 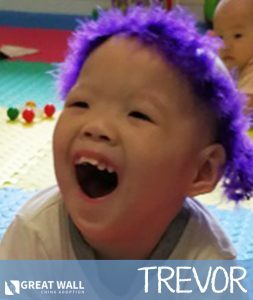 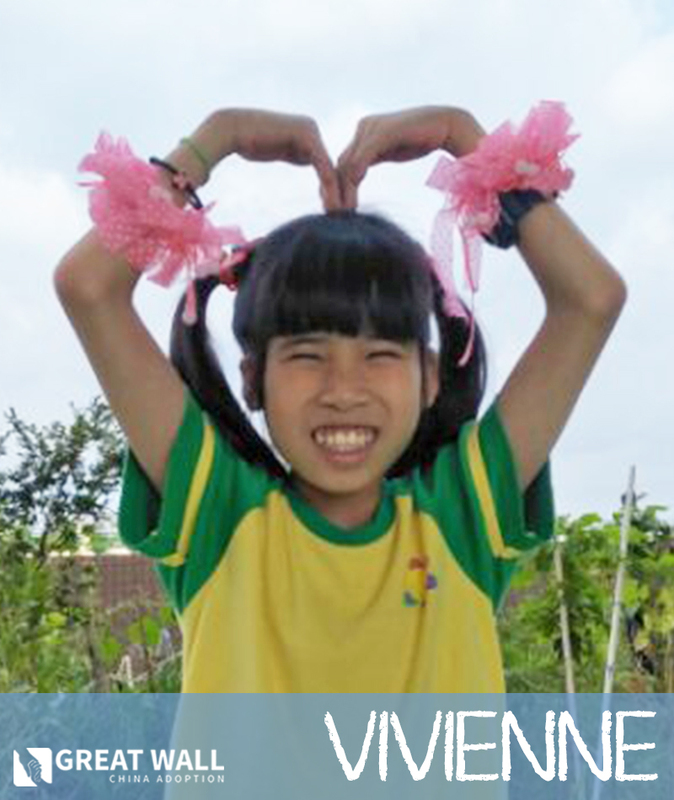 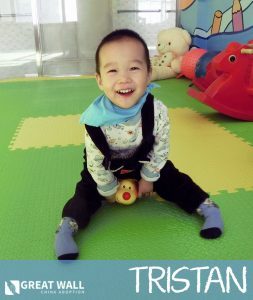 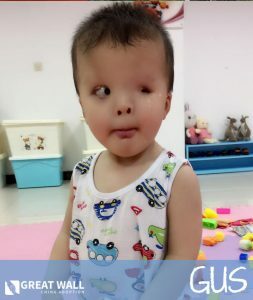 Are you adopting from our China program? 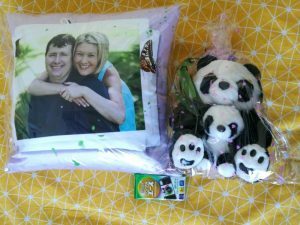 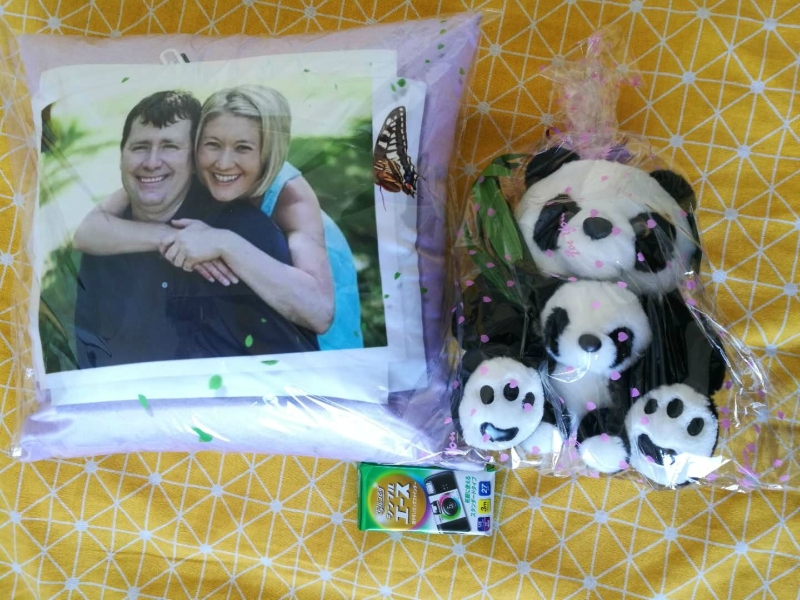 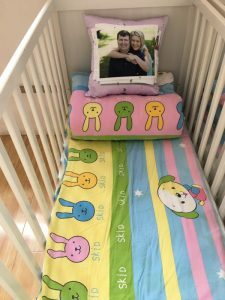 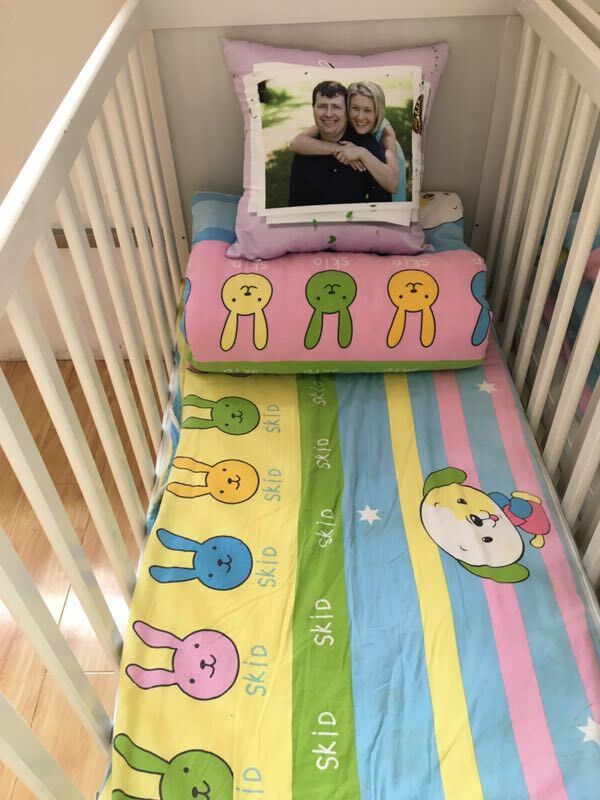 Our Connecting Hearts Care Package includes a camera so your child can bring home photo memories with them, a decorated cake, stuffed animals, a pillow with your family picture, and more. 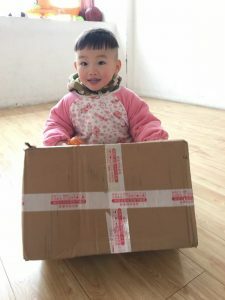 To learn more about our care packages, visit our Legacy Journey amenities! 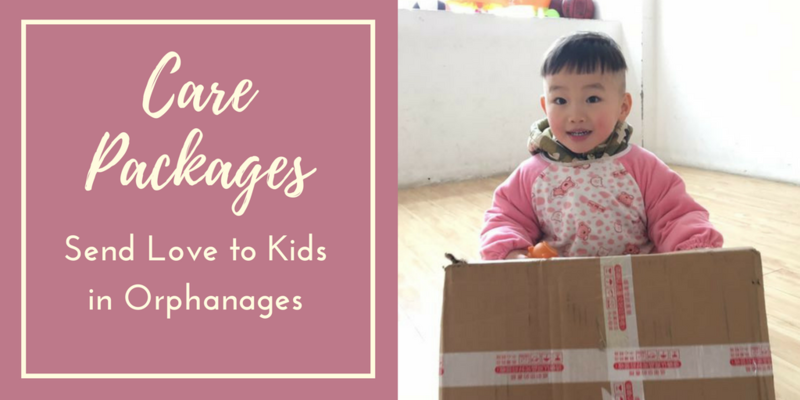 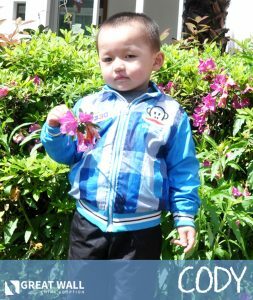 If you’re not adopting but want to send love to kids in the orphanage, you can order a cake package to brighten up their day! 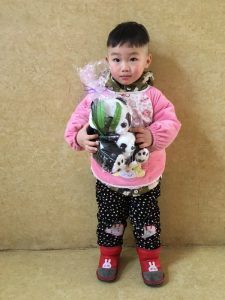 The kids are so happy whenever they discover that a special cake was gifted to them, and you’ll receive photos of them enjoying it. 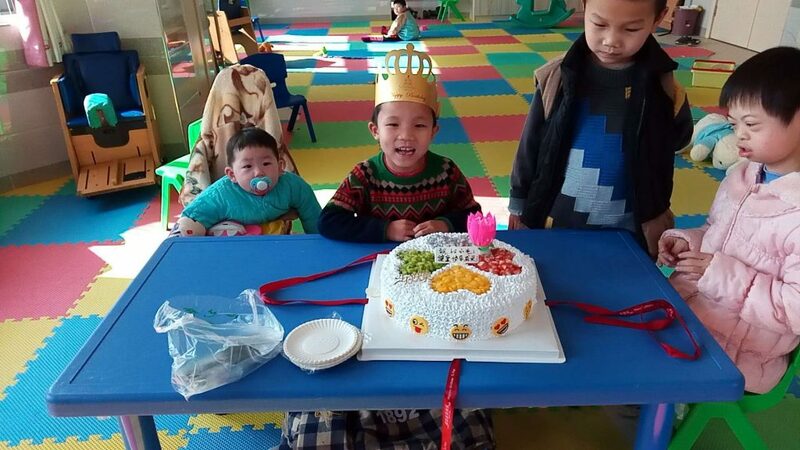 The kiddo below was super excited to receive a birthday cake and celebrate with his friends! 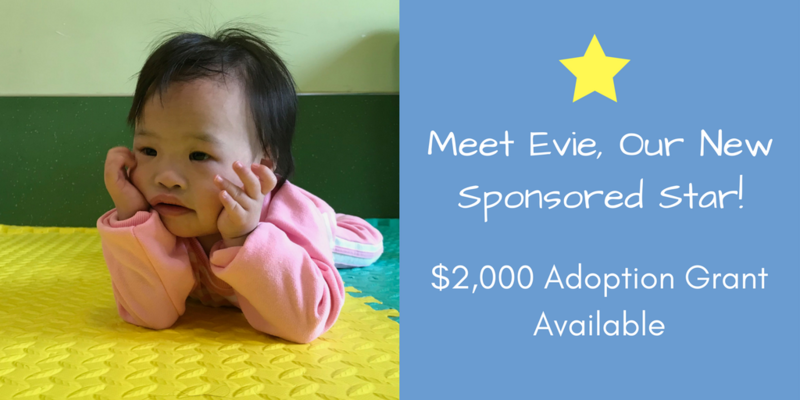 For more information, contact mallory@gwca.org today.